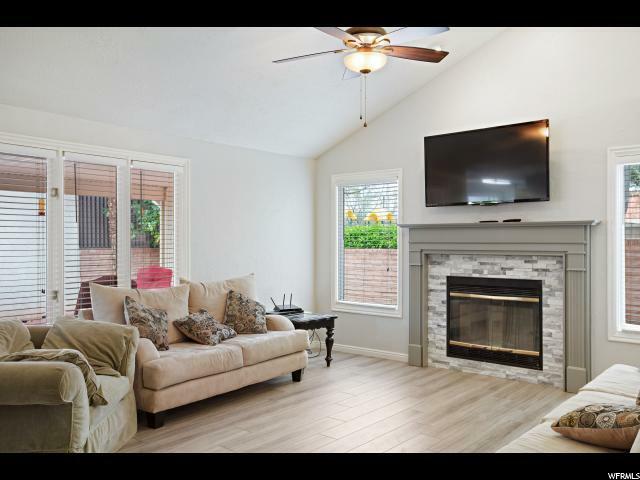 Charming and completely updated home in the desirable Park at Green Valley. 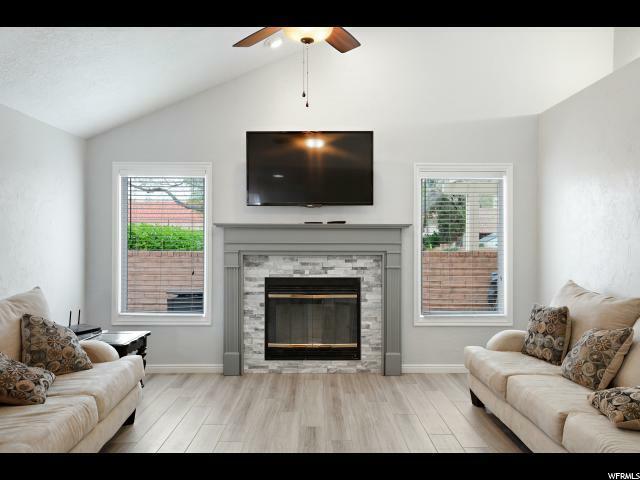 This home has been completely updated with new flooring throughout, new carpet in the bedrooms, a fresh coat of paint and granite countertops in the kitchen and bathrooms. The kitchen has all new beautiful stainless steel appliance's. 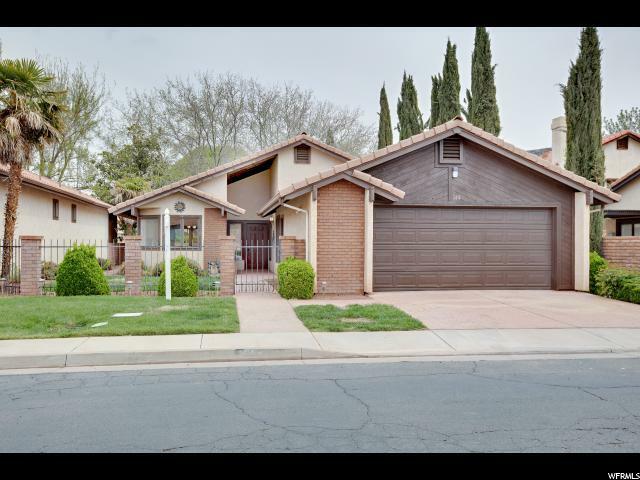 This is a rare find as this home backs to the grass allowing for direct access to the pool, tennis courts, playground and clubhouse. 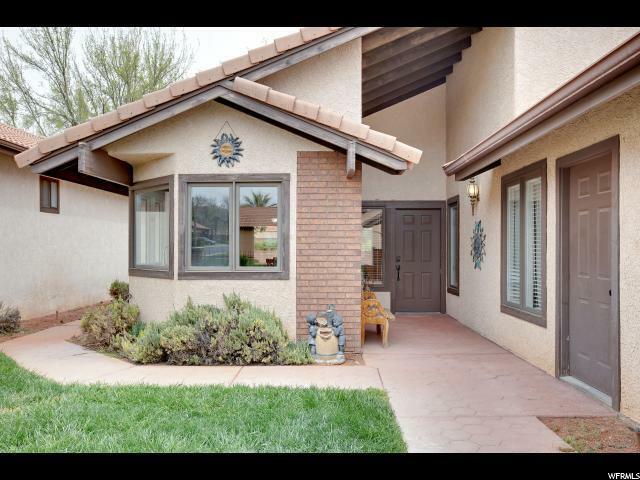 Come and see this beautiful home today! If square footage or acreage are of material concern to buyer, buyer is responsible to verify all to buyer's satisfaction.